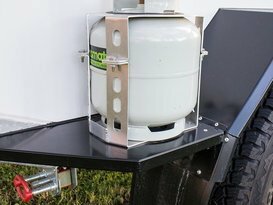 Taking the trailer "off-road" is allowed as long as it is a gazetted road and under specific conditions that need to be approved by the owners. Those wanting to tow on unsealed roads shall have previous experience in those conditions. 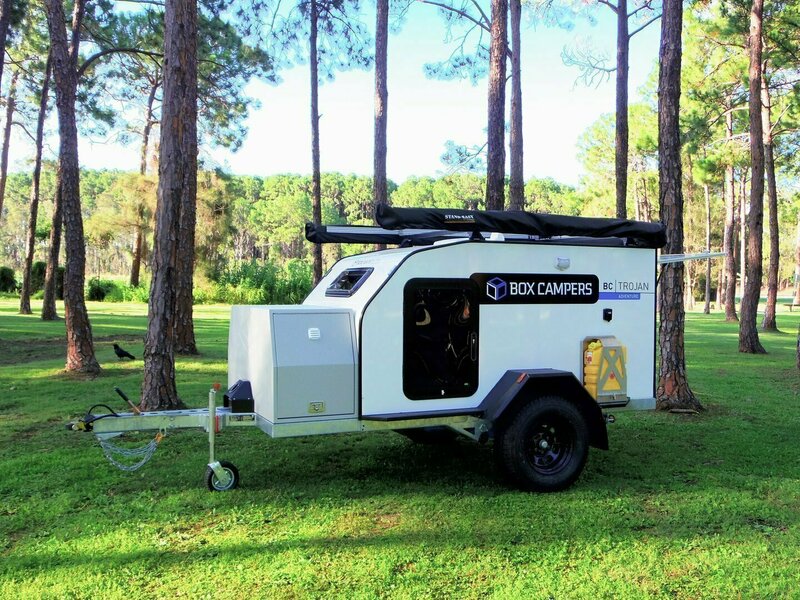 The Owner will drive/tow the Soft-floor Camper Trailer to a location of your choice within a certain distance from the storage location, and set everything up for you. Do not exceed the speed limits at any time. No smoking allowed inside the camper trailer at any time. Report all damages immediately no matter how minor it may appear. Towers shall reduce their speeds on unsealed roads to allow for safe operation on the vehicle and trailer in tow. 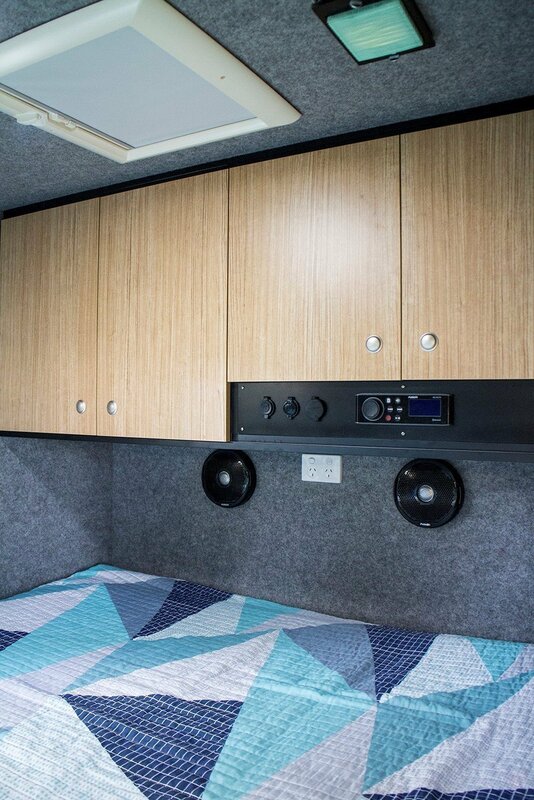 The camper is fully insulated so you are comfortable year round, keeping you toasty warm in winter and cool in summer. 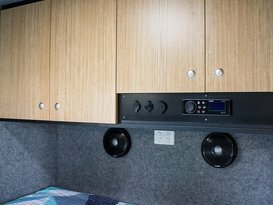 The camper basically comes equipped with everything you need for a weekend away or longer. 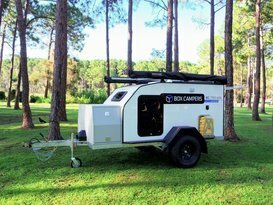 The camper also comes with heavy duty roof racks so you can bring along your surf board, fishing rods, kayaks etc. 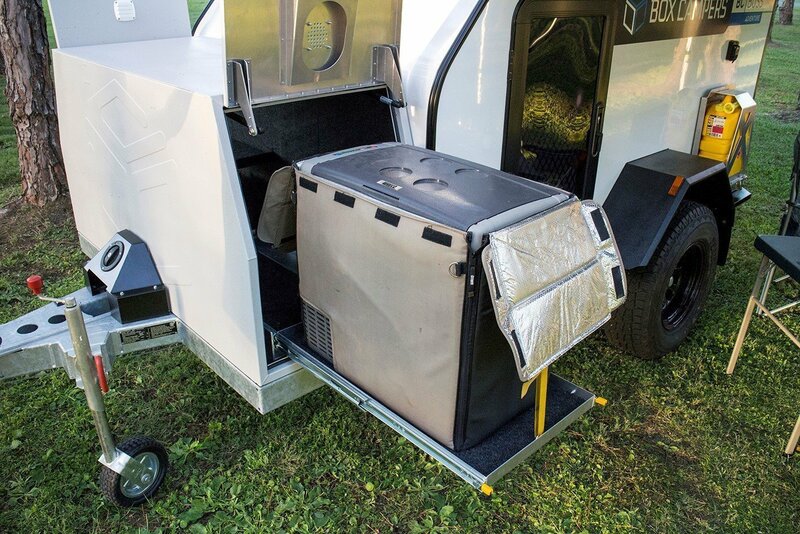 And having such a compact footprint makes it easy for those not used to towing (the camper fits inside a standard car space when in travel/storage mode). Hirers must be over 25 if towing the vehicle, No age limit if getting caravan delivered to a site. Report all damages no matter how minor immediately. 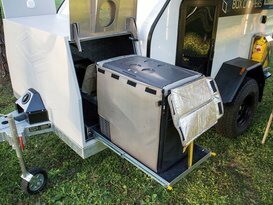 Trailer needs to be thoroughly cleaned both inside and out before return or you may opt to have it cleaned by us for an extra fee of $ 150.00. Please thoroughly flush the chassis with fresh water as soon as possible after leaving the sand. The Trojan exceeded our expectations. Communication and co-ordination for pickup and drop off times was great. The van was immaculately presented. 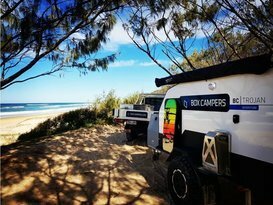 We rented This Box Camper for our September camping holiday at the beach. 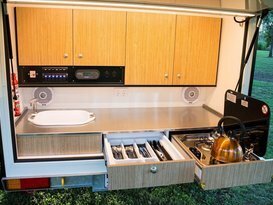 We first saw and fell in love with it's design and features at the Toowoomba Camping Show. 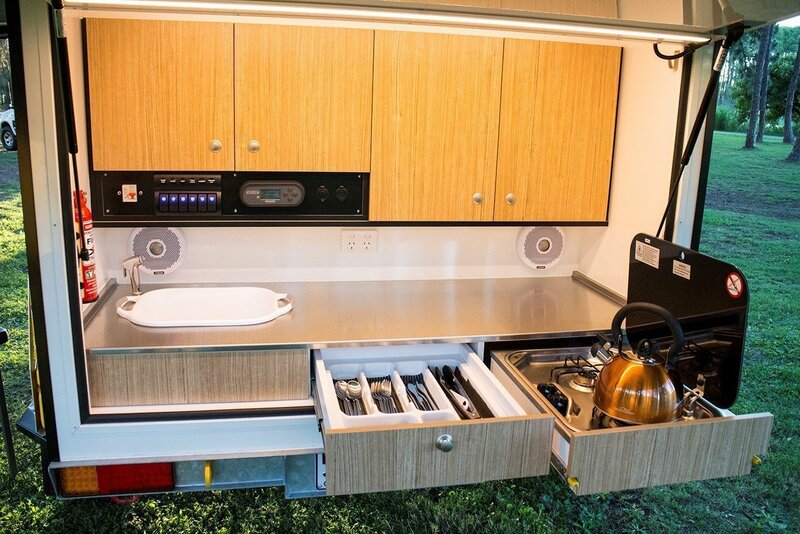 We could not have been more pleased with the performance of the Camper. It shone in comfort, convenience and ease. It handled the bitumen and the beach with equal aplomb. Incredibly, despite tragedy in the family, Alex was the perfect hostess and could not have been friendlier or more helpful to my wife and I. I could not recommend this experience more highly. Great little camper! 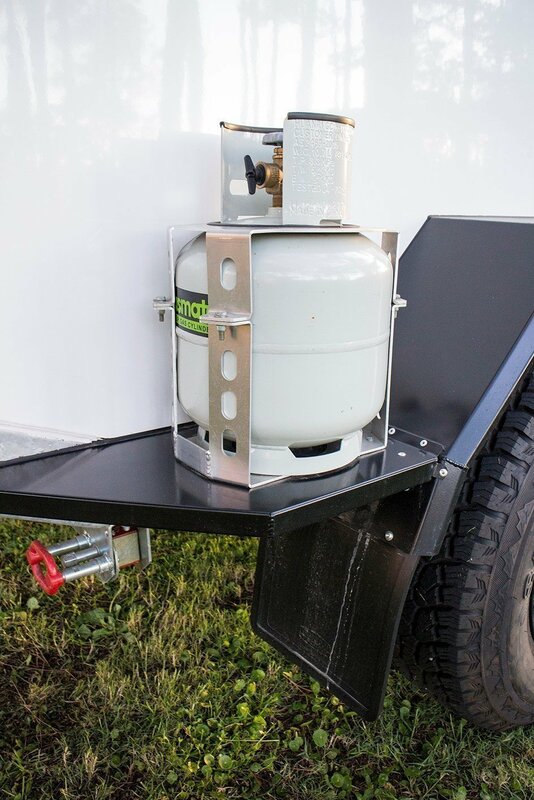 So easy to tow and set up, and pack up. Thanks to Alex for easy pickup. We are Kaine and Alex from the Gold Coast and love going camping in our own Box Camper, which takes us anywhere in Australia in a very lightweight and convenient package, ready to pack and set up within minutes!